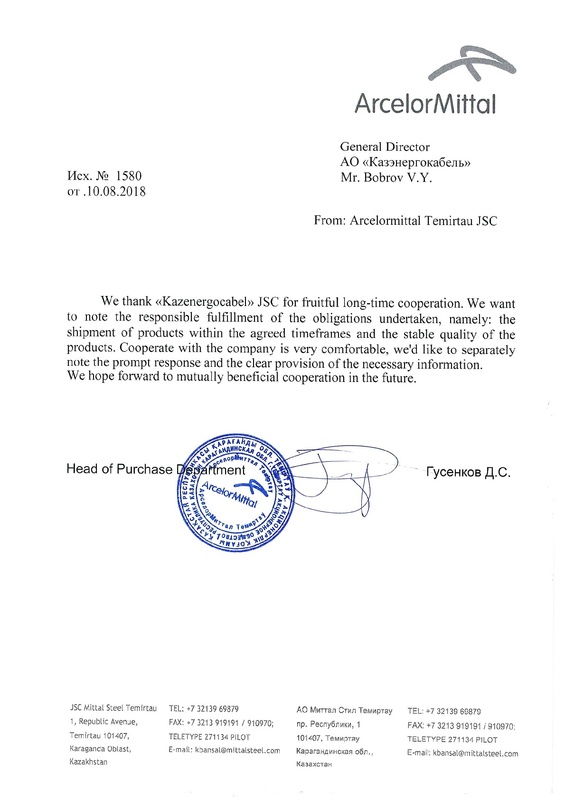 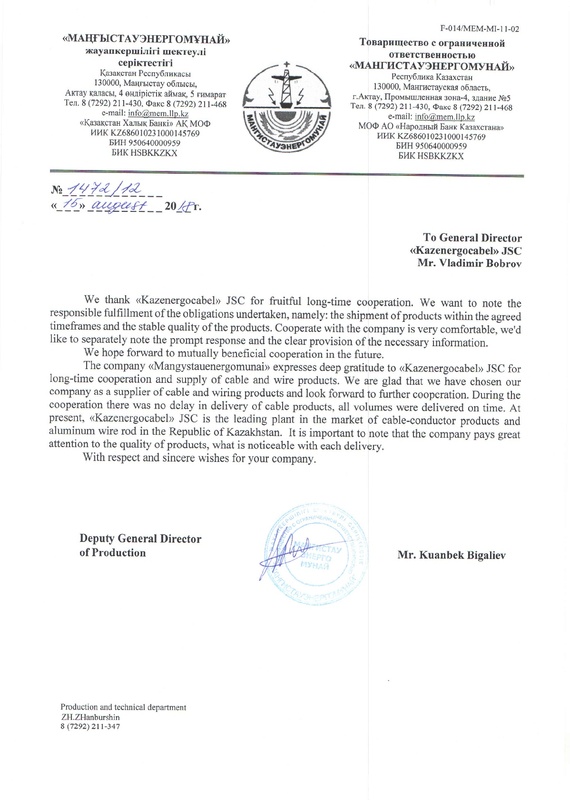 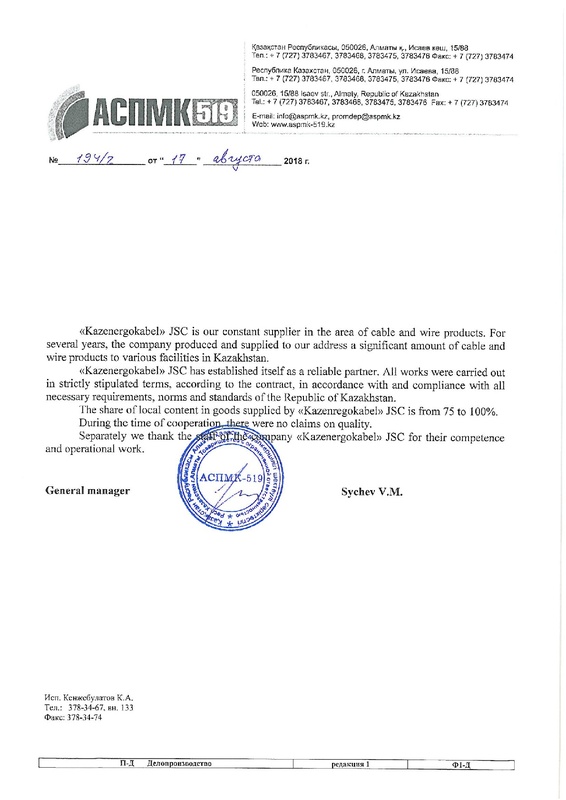 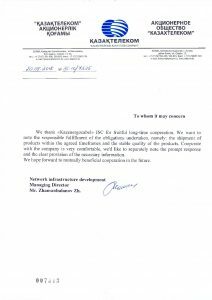 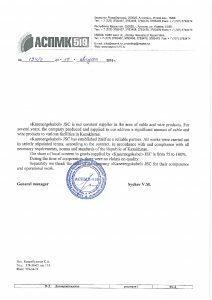 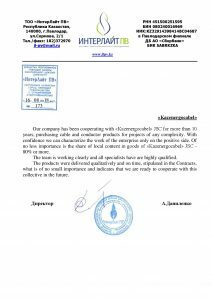 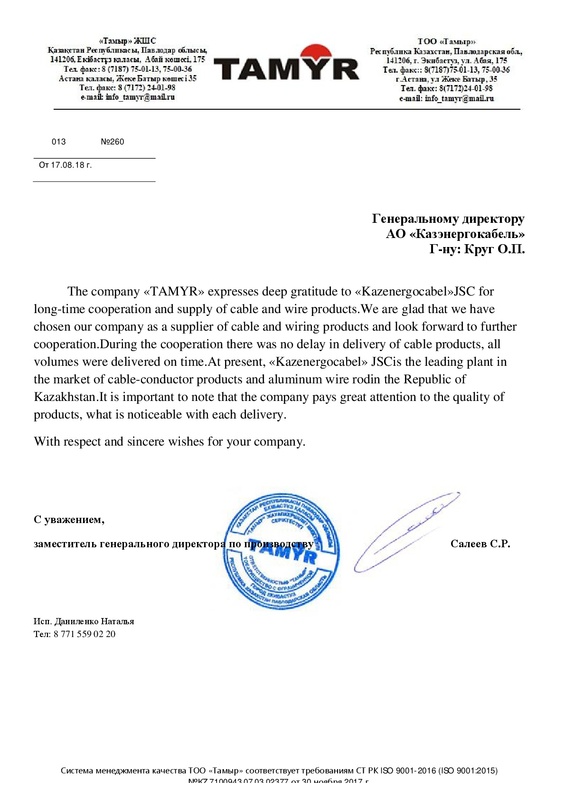 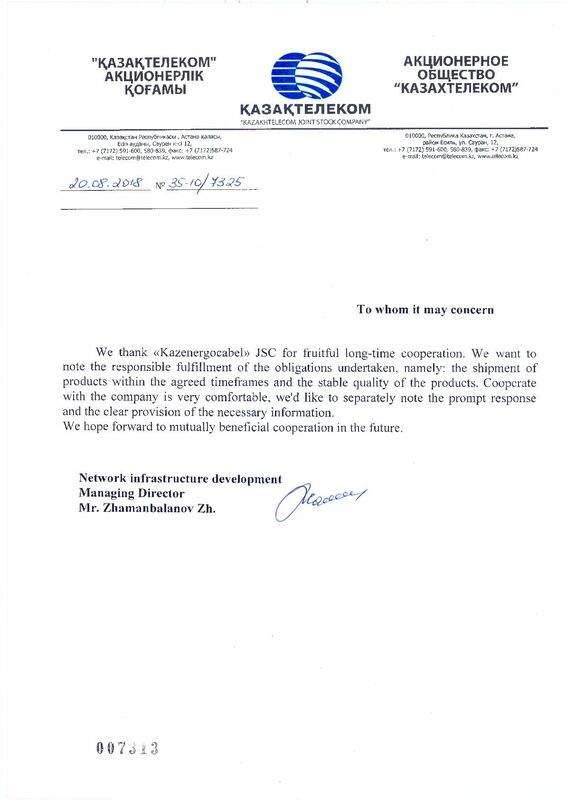 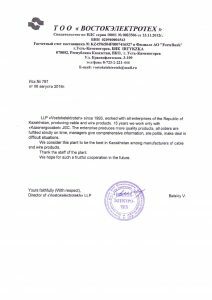 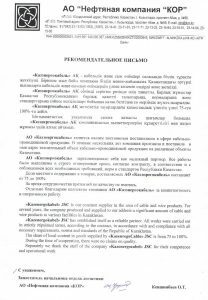 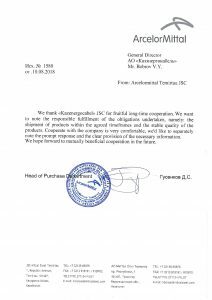 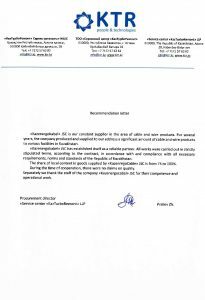 Over 25 years of work, «Kazenergokabel» JSC has established itself as a reliable and responsible partner. 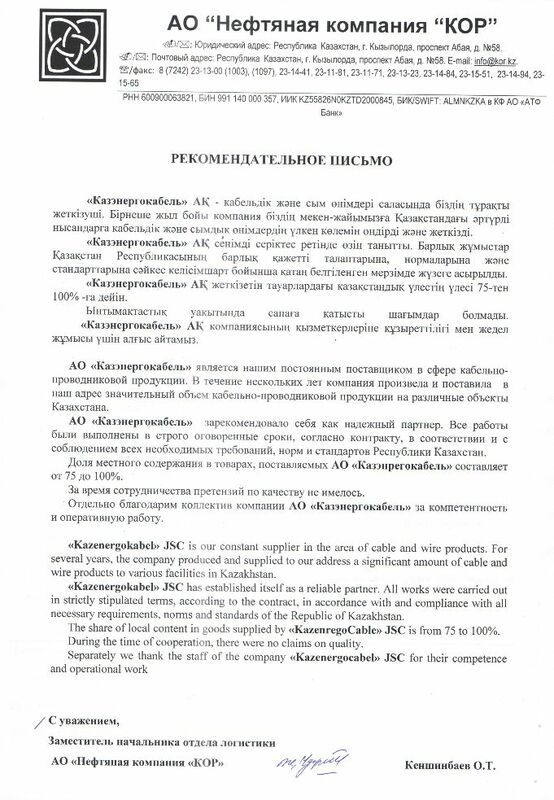 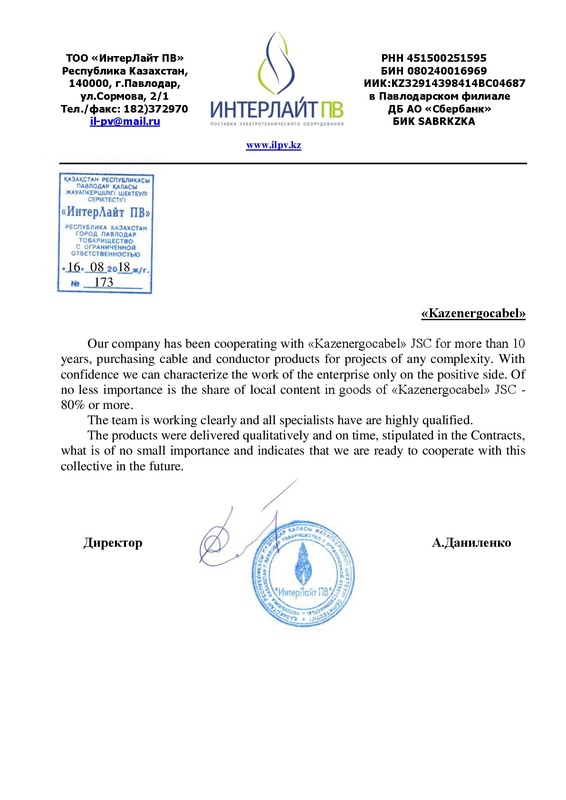 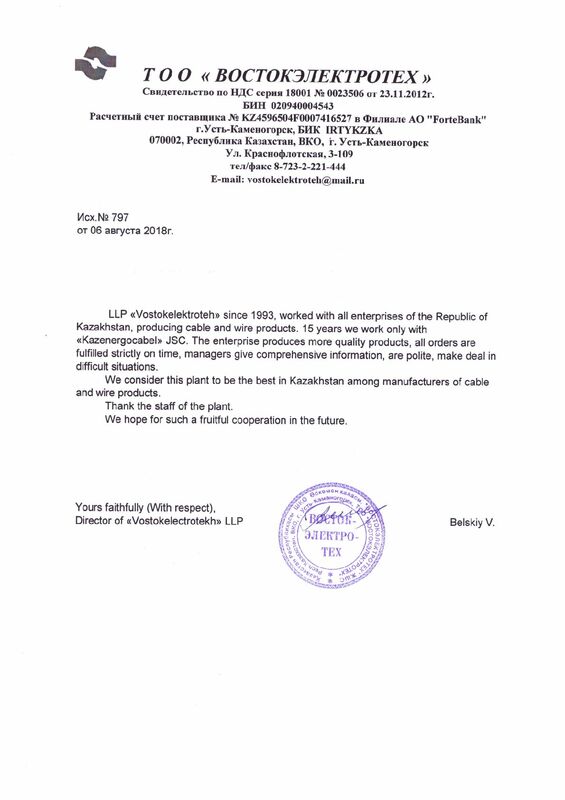 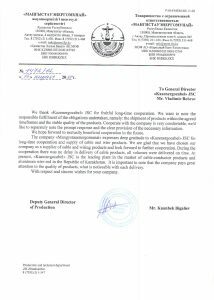 Thousands of appreciative customers, not only in Kazakhstan, but also in the Commonwealth of Independent States, appreciate the work of the enterprise. 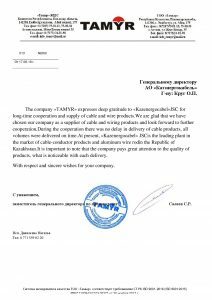 Many companies have been cooperating with the plant for more than 10-15 years, acquiring cable and wiring products for projects of any complexity. 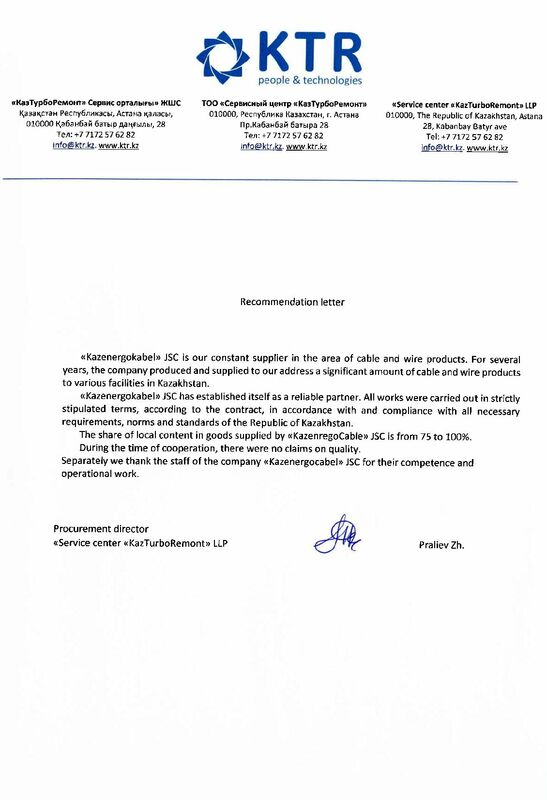 Responsibility, stable quality, fulfillment of undertaken obligations – this is what customers value in «Kazenergokabel» JSC.